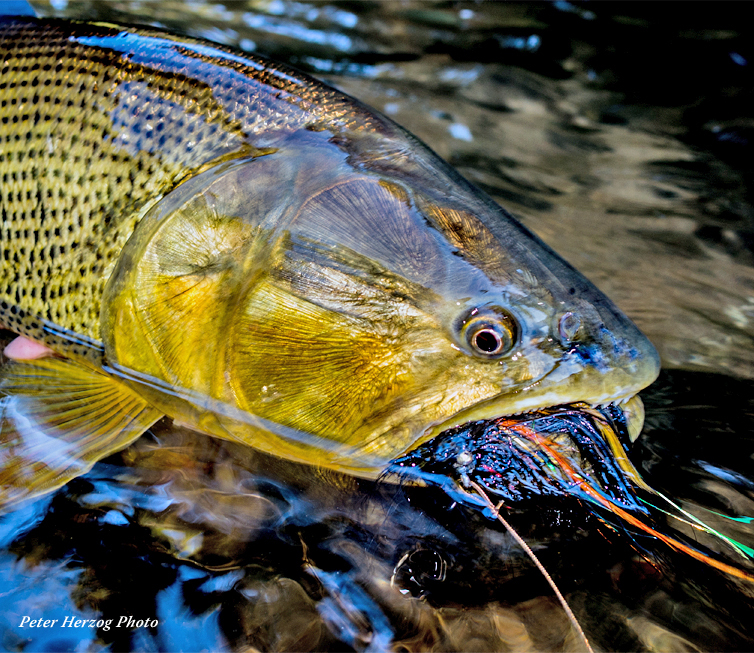 Imagine wading freestone streams, sight casting light tackle and floating lines amongst the most majestic, pristine scenery imaginable, for aggressive fish that go no less than 8 to 40lbs. How does that work for you? Located in a remote, indigenous territory of Bolivia where the Andes meet the upper Amazon, the rivers of Tsimane (Chimané) are both familiar and foreign. 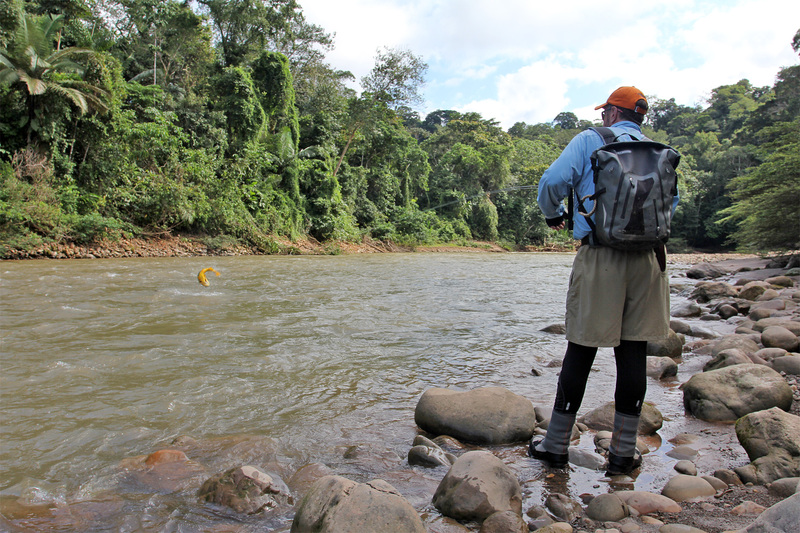 They’re pure jungle freestone fisheries, surrounded by tropical vegetation, and as clear as any western trout steam. Virtually all of the fishing is done on foot, either wading or fishing from the bank. The rivers and their tributaries vary from sandy pools and gravel beaches to heavy riffles lined with freestone boulders. The fish are called Golden Dorado. They will chew through 40 lb. wire trace, shatter even the stoutest nine-weight, and will even try to take a hunk of flesh out your arm while you’re holding a trophy for a grip-n-grin. They’re fearless predators, and a top game fish that any adventure-oriented angler should have on his or her bucket list. 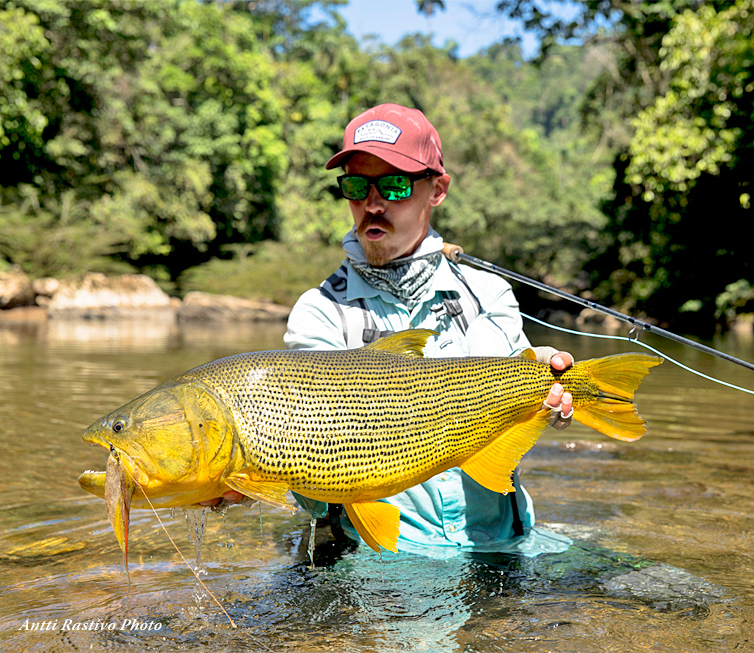 No other fly fishing destination offers a more visceral immersion into the jungle haunts of dorado than the Tsimane area in Bolivia. 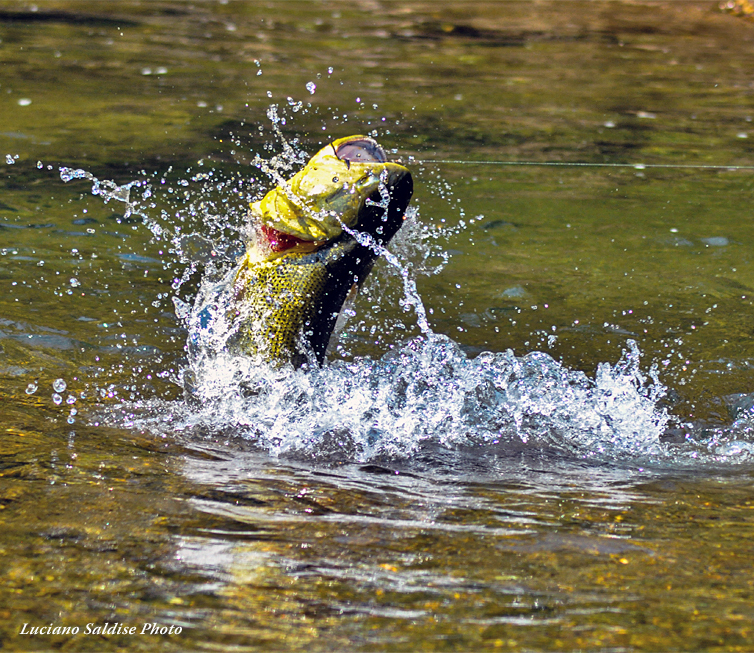 If you have an ounce of adventure in your fly fishing soul and are keen to fish dorado in a hyper-remote location, then Tsimane is the place. Every week, groups of only 4-8 anglers will enjoy comfortable wilderness lodges which offer outstanding international cuisine. They will set off every morning in locally constructed dugout canoes, specially developed for this environment and led by an expert dorado fly-fishing guide and two native assistants from the local Tsimane tribes. Indeed, the interaction with the natives is one of the most fulfilling parts of the Tsimane experience. The Tsimane Agua Negra experience is based on a comfortable jungle lodge. Each room features double accommodation. Agua Negra operates a lodge located in an unspoiled area close to the junction of the Agua Negra and Secure Rivers, and are suited for no more than 4 anglers at one time.